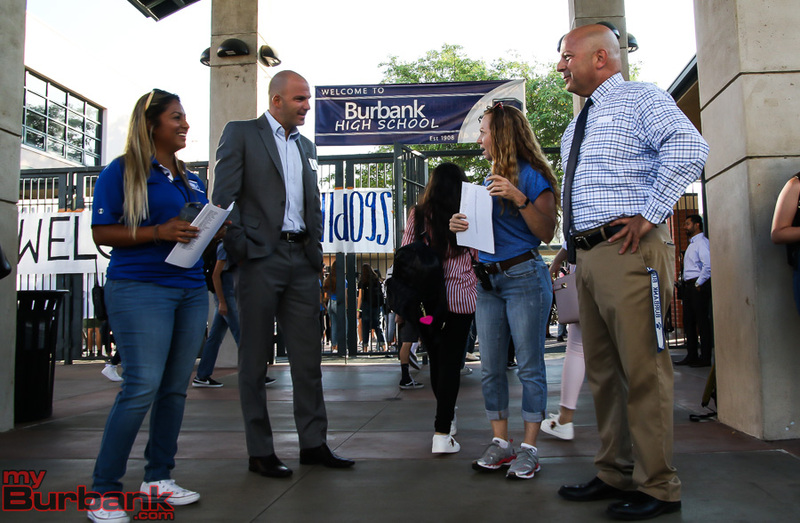 Burbank voters took to the polls on Tuesday with just two local issues on the line: a sales tax increase to help Burbank City services and a school parcel tax that would allow schools to keep some programs. 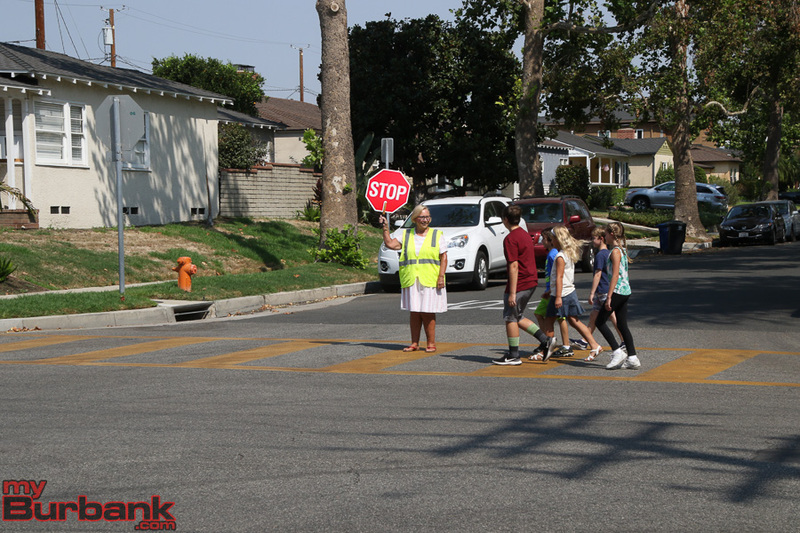 Measure P, which was named Burbank Infrastructure And Community Services Protection on the ballot would approve an ordinance establishing a 3/4¢ sales tax providing approximately $20,000,000 annually until ended by voters. 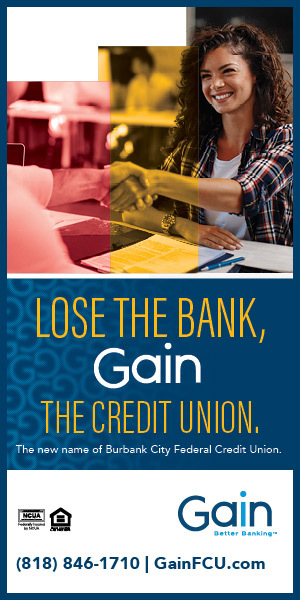 It passed by slightly over 60% with 16,039 votes with only 10, 685 opposed. 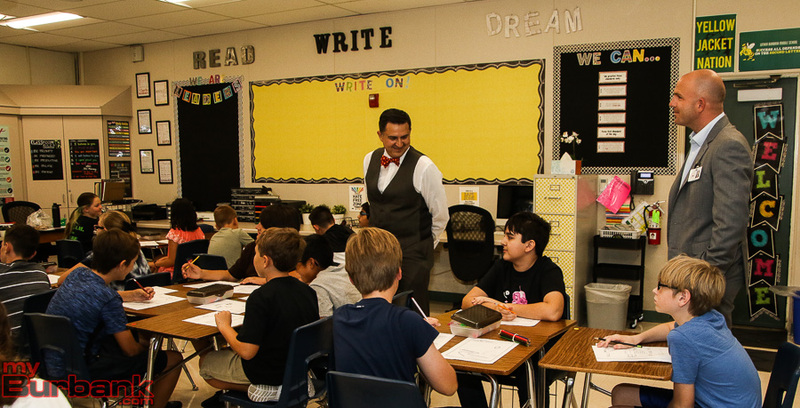 Measure P will increase the General Fund’s sales tax percentage share from 1.00% to 1.75%, which would use up the remaining sales tax potential of 0.75% and boost the local sales tax rate from 9.50% to the maximum 10.25%. 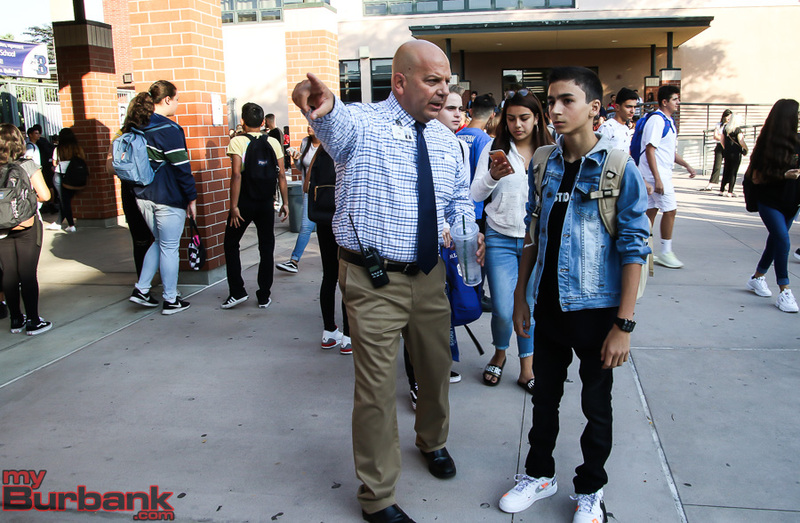 The General Fund’s sales tax revenues is estimated to increase by an estimated $20 million, from an estimated $34 million to $54 million. 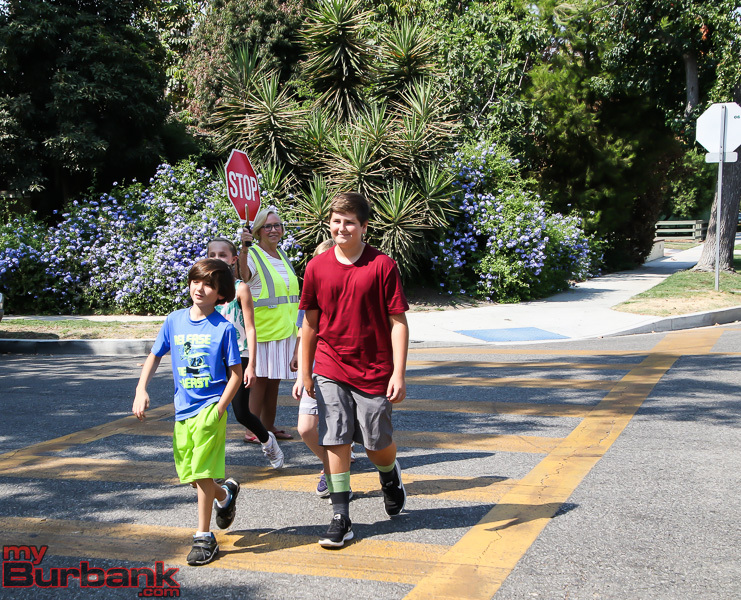 The City will use this additional $20 million to meet increased pension liability payments and to fund needed capital improvements within Burbank, including more street repaving. 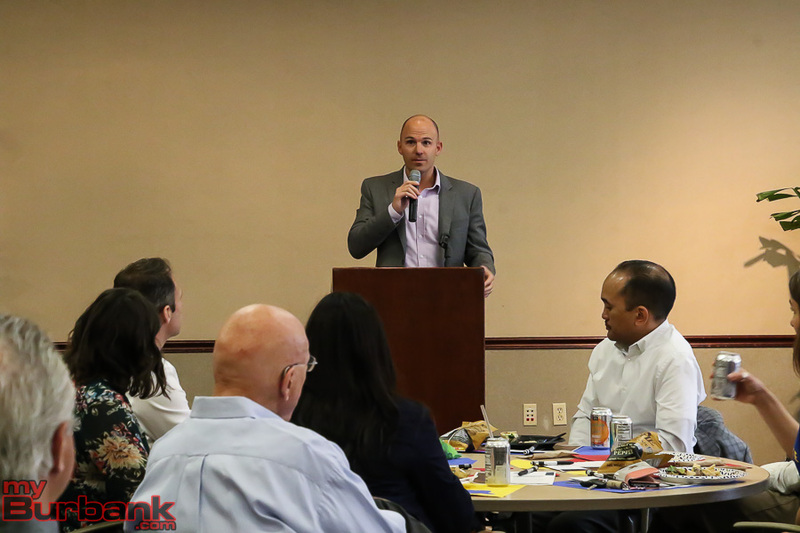 The extra 0.75% in sales tax will take effect beginning April 1, 2019, and it will continue until ended by the voters. 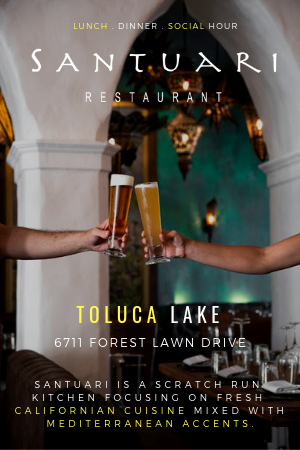 There’s no automatic sunset provision. 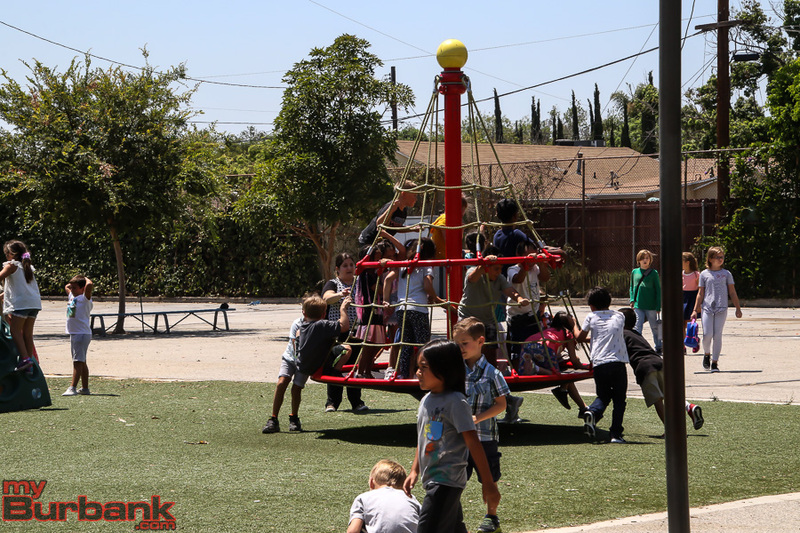 Measure QS which would have levied 10 cents per square foot of improved property annually, providing approximately $9,000,000 in annual local funding, actually was supported by a higher percentage than Measure P, but fell just short of its 65 % passage. 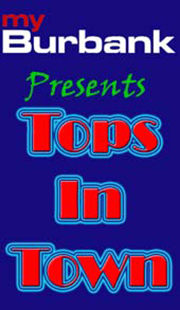 Yes votes were 16,354, no 10,161, which gave the measure only 61.68%. 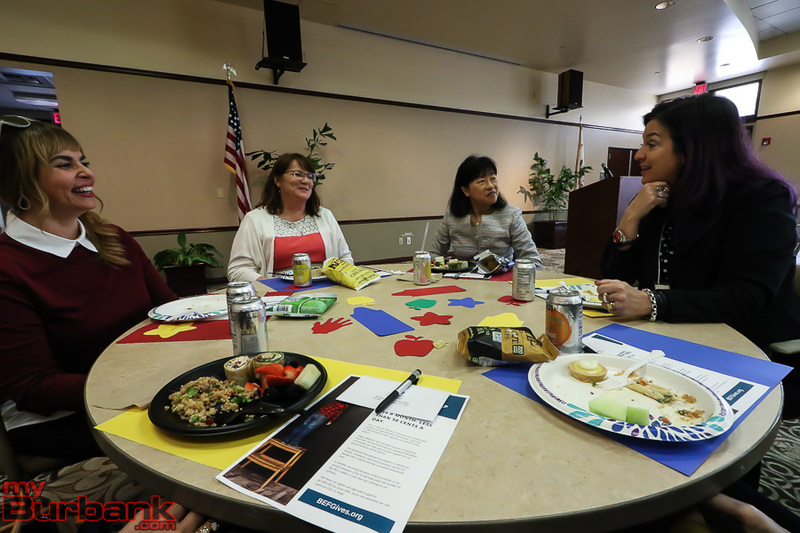 Despite earning the support of almost 62% of voters in Tuesday’s election, Measure QS does not appear to be on track for passage as the County works to finalize its vote count over the next few weeks. 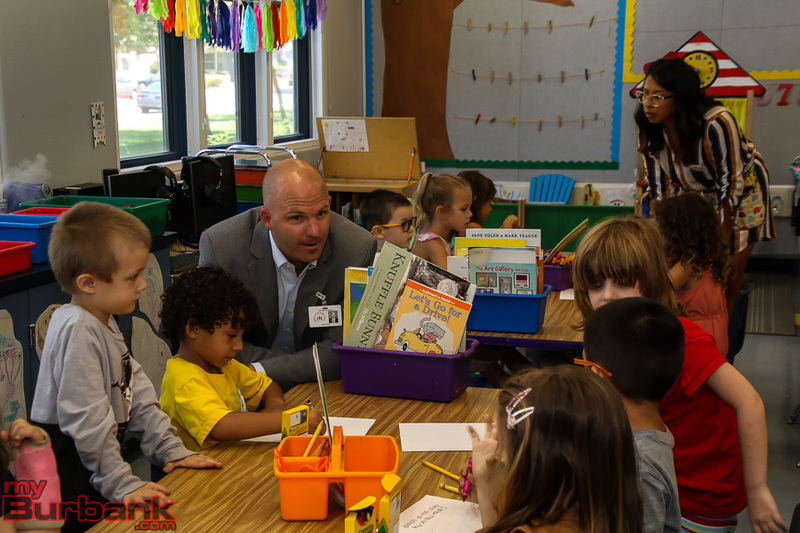 Measure QS would have raised over $9 million a year to address the District’s structural deficit, recruit and retain employees, and maintain and expand supports for our students. 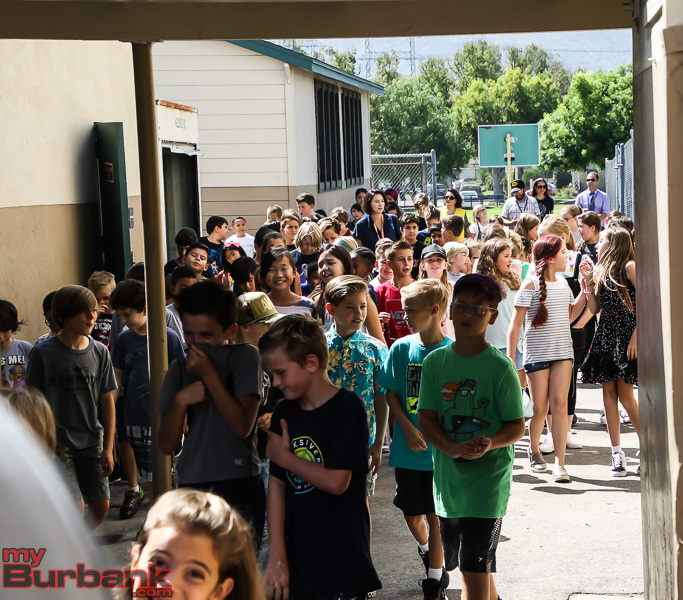 While Measure QS did not attain the 66.7% threshold as required by law, we greatly appreciate the support of the nearly 62% of voters who were willing to increase their financial commitment to Burbank’s schools. This was by far the greatest demonstration of public support for Burbank’s schools that the District has ever seen with 16,354 votes and counting. 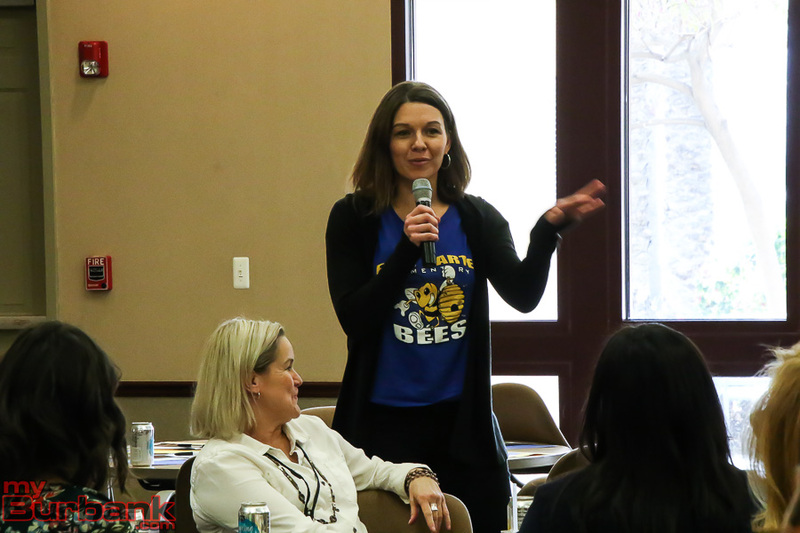 Over the next few months the District will be scheduling a series of listening sessions to solicit public feedback as the Board and District administration consider the cuts necessary to address the structural deficit of the District. Some of the areas that will be considered for reduction include professional development programs, campus administration and support personnel, elementary music, secondary arts, college and career programs, the Gifted and Talented Education (GATE) program, and elementary physical education. 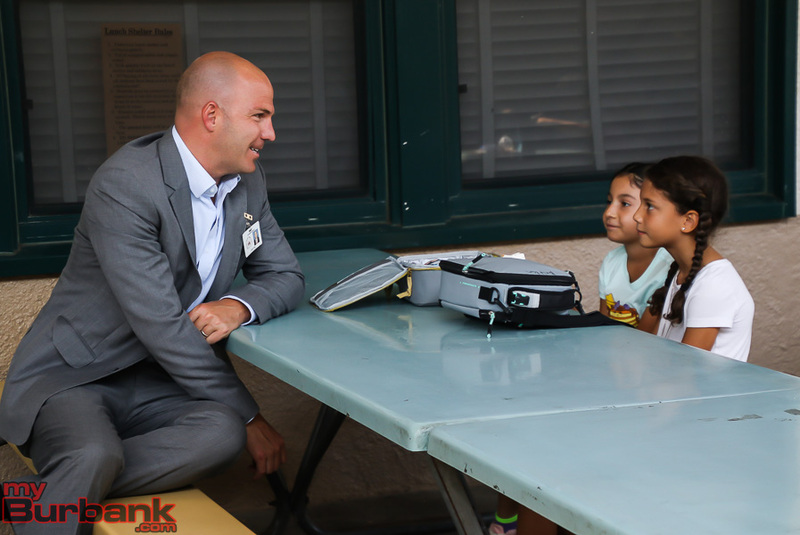 While we know we face significant challenges ahead we remain committed to the fight for quality schools in Burbank. 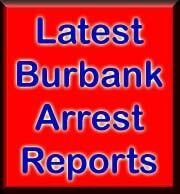 This entry was posted in Election, News and tagged Burbank Unified School District, City of Burbank, Election, Measure P, Measure QS on November 7, 2018 by Craig Sherwood. 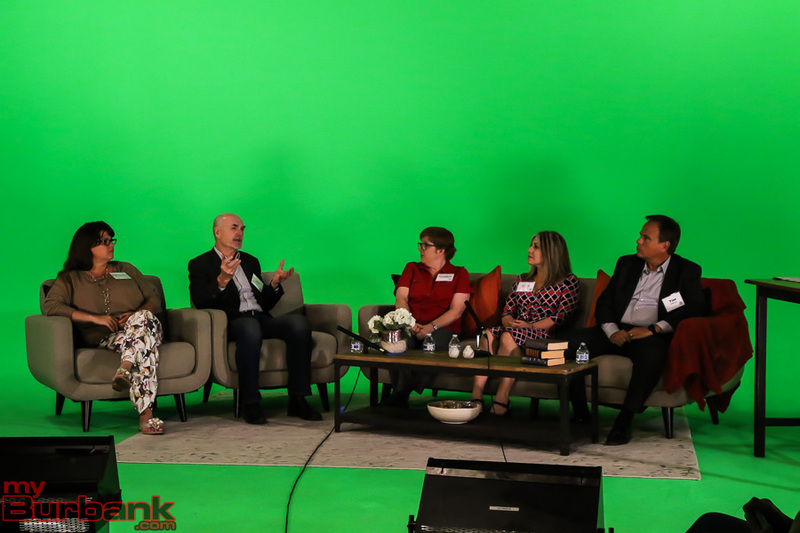 Continuing its commitment to fund innovative efforts in STEM education, The Chuck Lorre Family Foundation (TCLFF) today announced the creation of a new grant program — THE YOUNG SHELDON STEM INITIATIVE — inspired by the hit comedy series Young Sheldon. 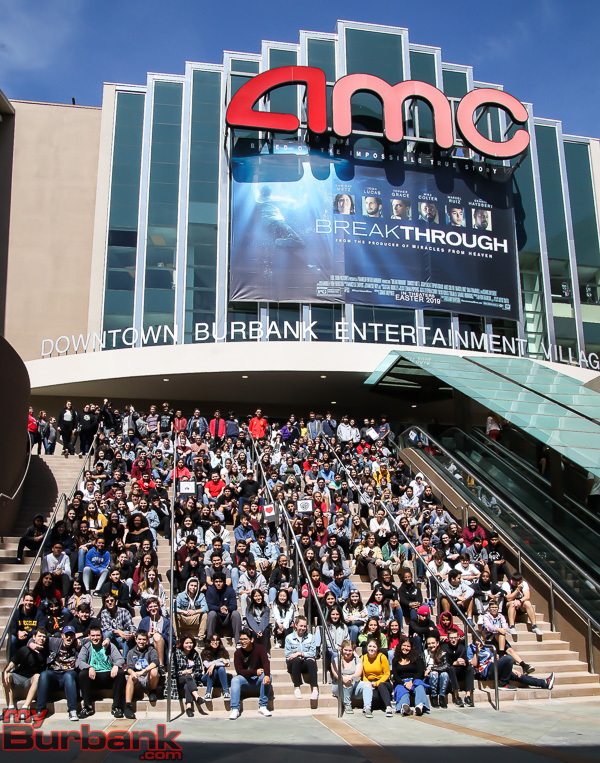 The program was created to foster excitement for learning in the fields of Science, Technology, Engineering and Mathematics (STEM), specifically in support of our nation’s public schools, teachers and students. 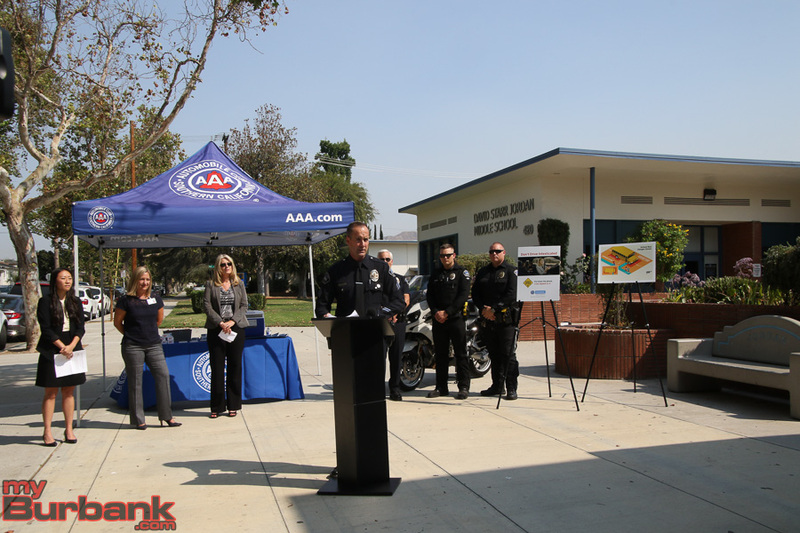 An announcement of the program can be viewed here. 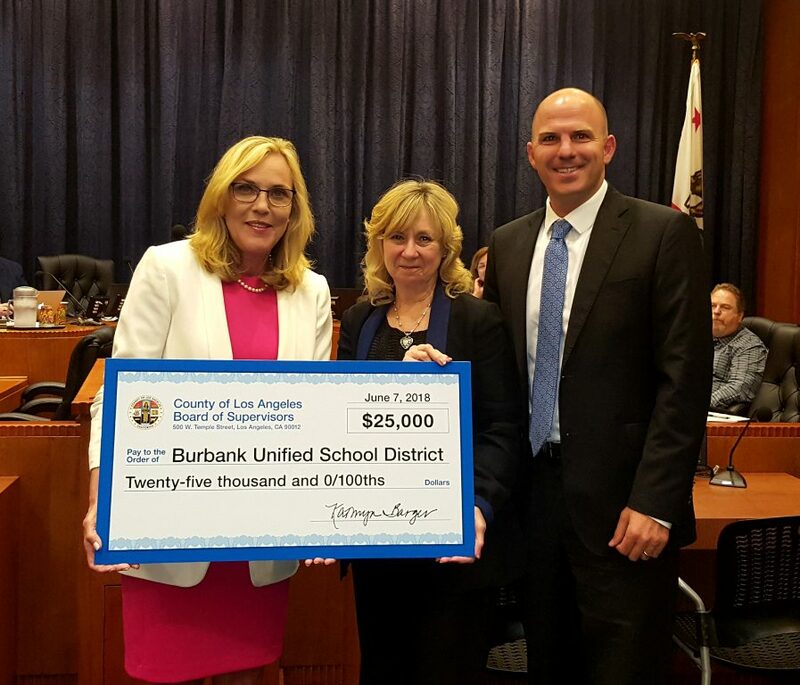 Each of the winning schools will be acknowledged as a YOUNG SHELDON STEM INITIATIVE Grant Recipient and will receive a two-year grant from TCLFF, which is specifically to support each school’s STEM teachers and STEM educational programs within their existing in-class curriculum and/or after-school programs. 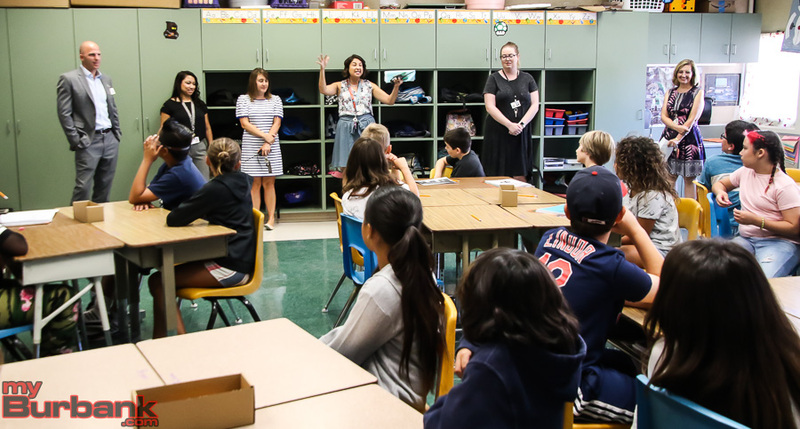 In addition to the direct grant funding to each school, the YOUNG SHELDON STEM INITIATIVE will also fully fund all costs for an annual experiential opportunity for students and teachers in and outside the classroom. 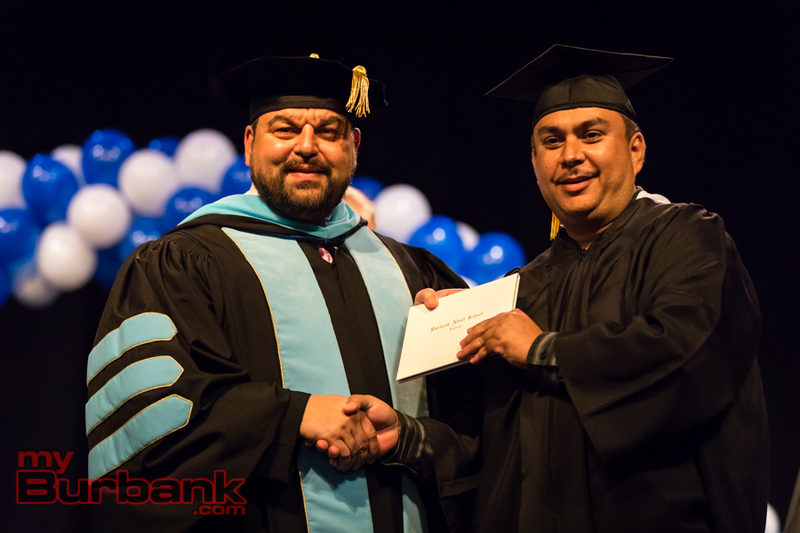 Each school will be eligible to submit for continuation grants at the end of the two-year period. 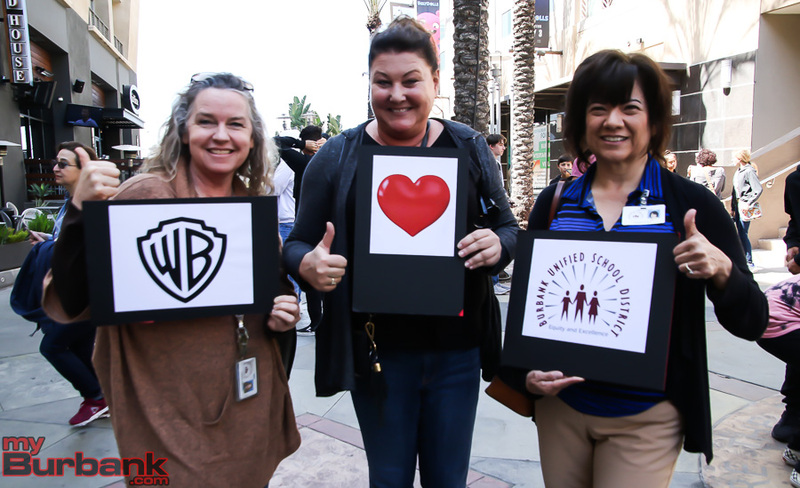 The District thanks the Chuck Lorre Family Foundation and Warner Bros. Entertainment Inc., for their generous support of our schools. 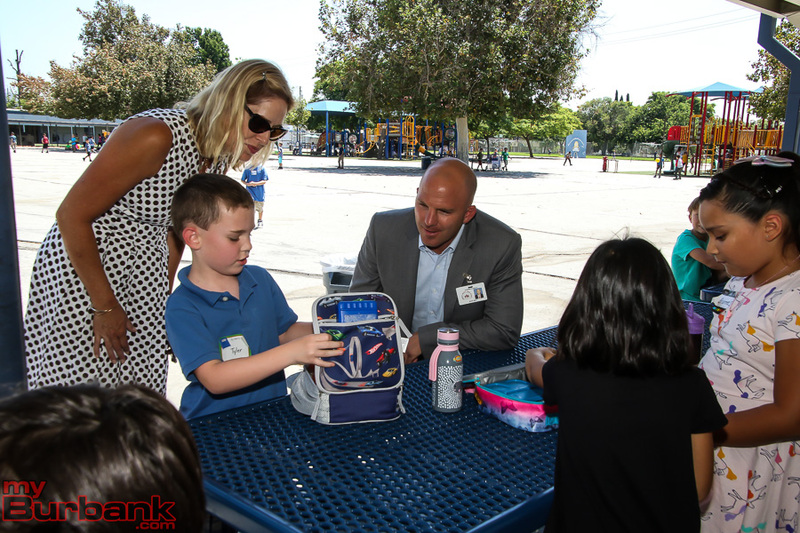 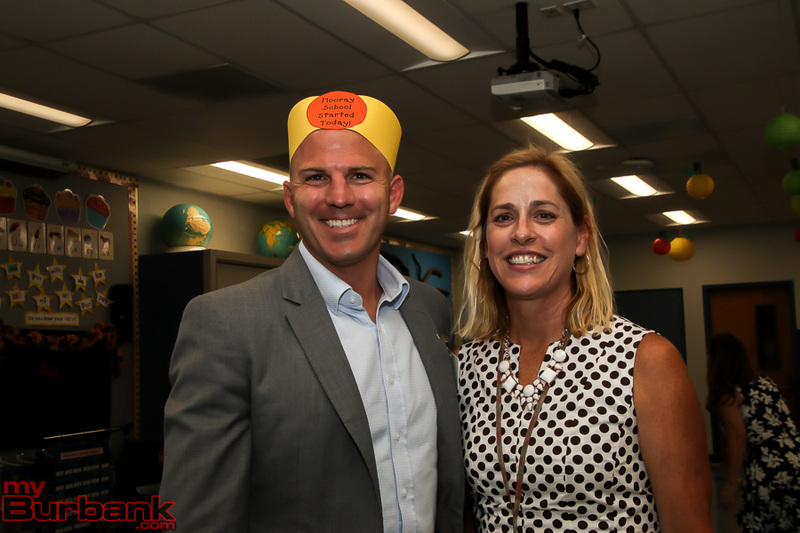 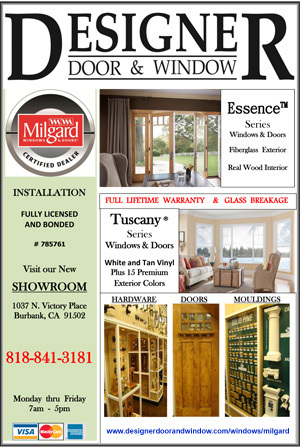 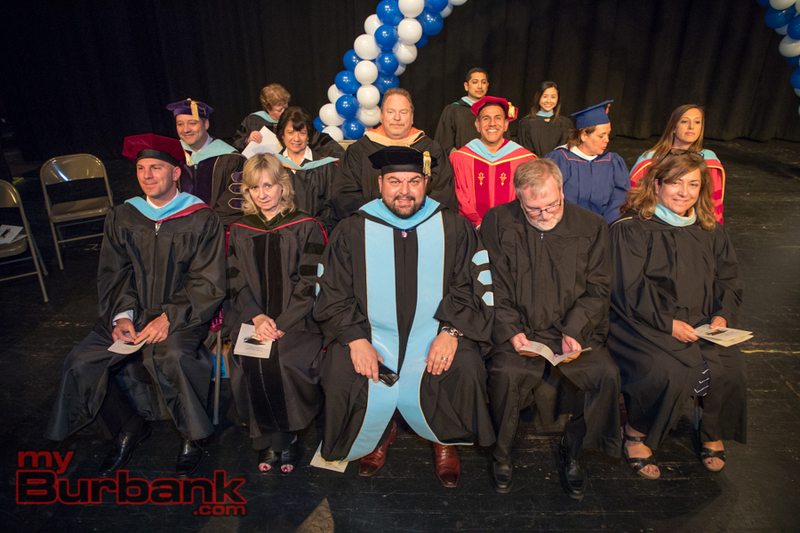 This entry was posted in District News, News and tagged Burbank Unified School District on September 14, 2018 by Staff. 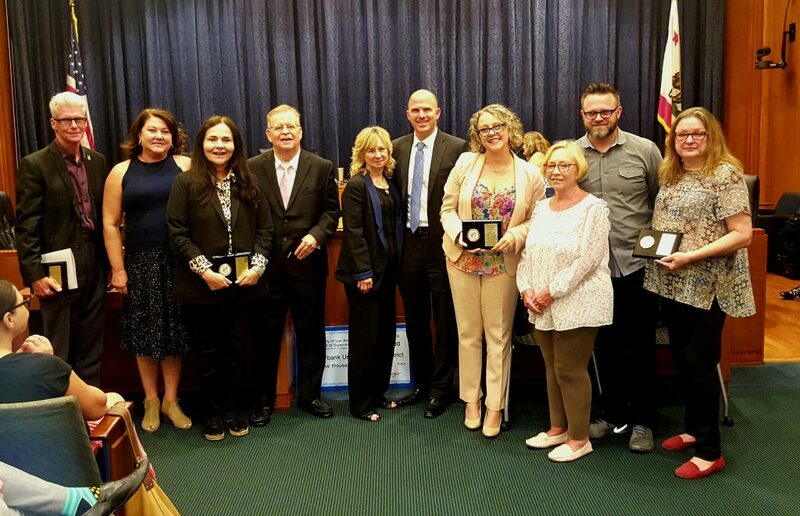 The Burbank Unified School District recognized the Music Is Instrumental campaign at the Burbank Board of Education meeting on Thursday, June 7, and lauded the work of its many supporters, which helped the campaign exceed its first-year goal. 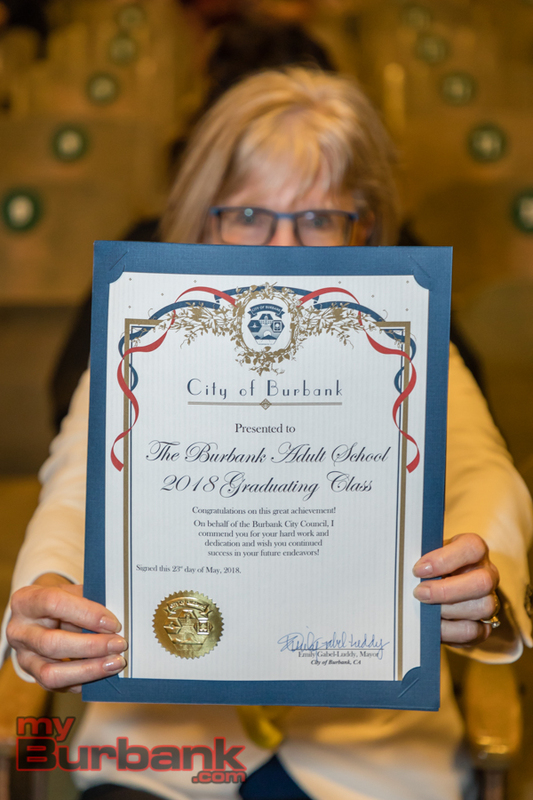 Headed by Peggy Flynn, Arts and Career Technical Education Coordinator for BUSD, the Music Is Instrumental campaign and final concert utilized efforts from those in the Burbank and greater Los Angeles community to raise approximately $127,000 during the 2017-18 school year. 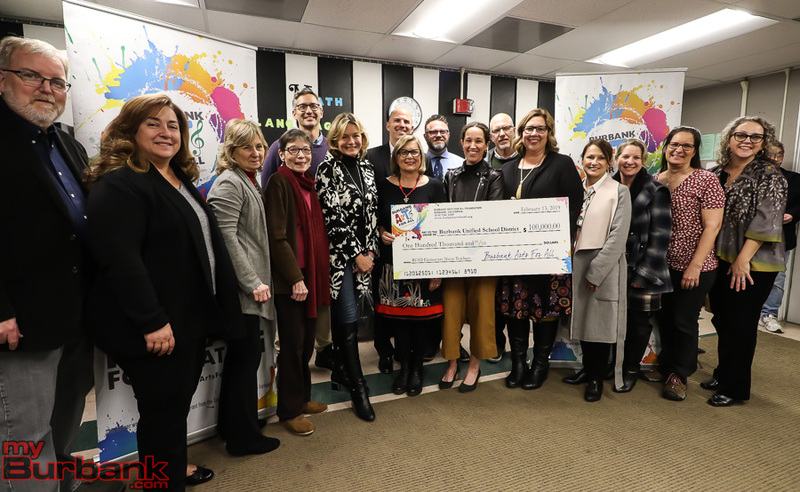 Since October 2017, Music Is Instrumental has been working to raise 1.2 million dollars, at a pace of $120,000 per year over 10 years, to repair and replace musical instruments used by students at the District’s three middle schools and two high schools. 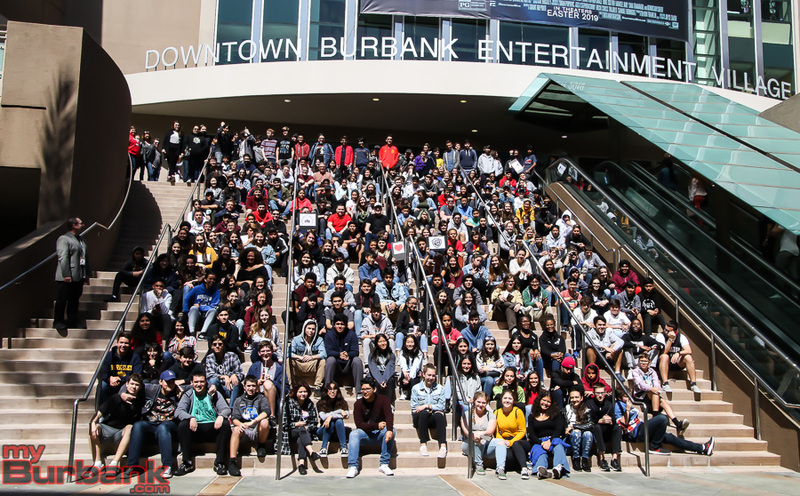 The campaign culminated in a powerful performance on Friday, May 11, combining the efforts of Burbank Unified’s vocal and instrumental high school music groups and their professional musician mentors from the Musicians At Play Foundation. 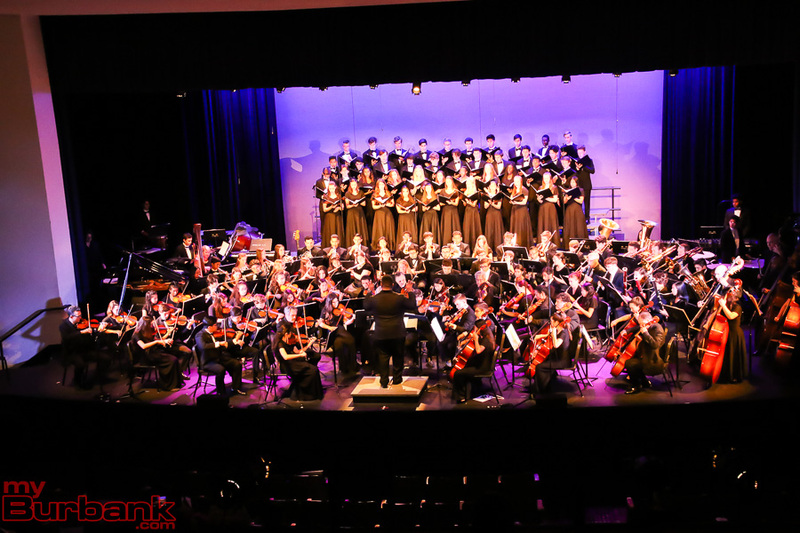 The performance set a standard for future collaborations between the high school students and their mentors. 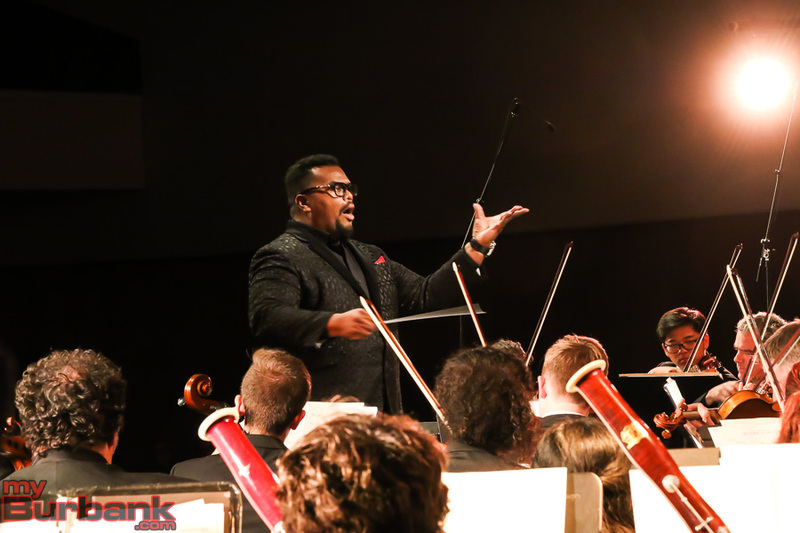 “Don and April [Williams, of Musicians At Play] spent many hours recruiting the musicians and coordinating the schedules, auditions and getting the music donated,” Pease added. 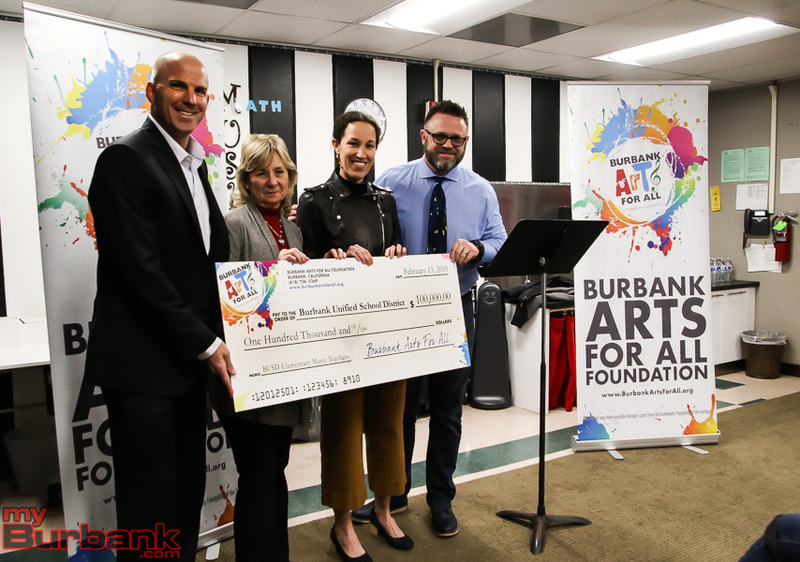 L.A. County Supervisor Kathryn Barger donated $25,000 to the Music Is Instrumental campaign, which was also supported by the L.A. County Arts Commission and the Burbank Arts For All Foundation. 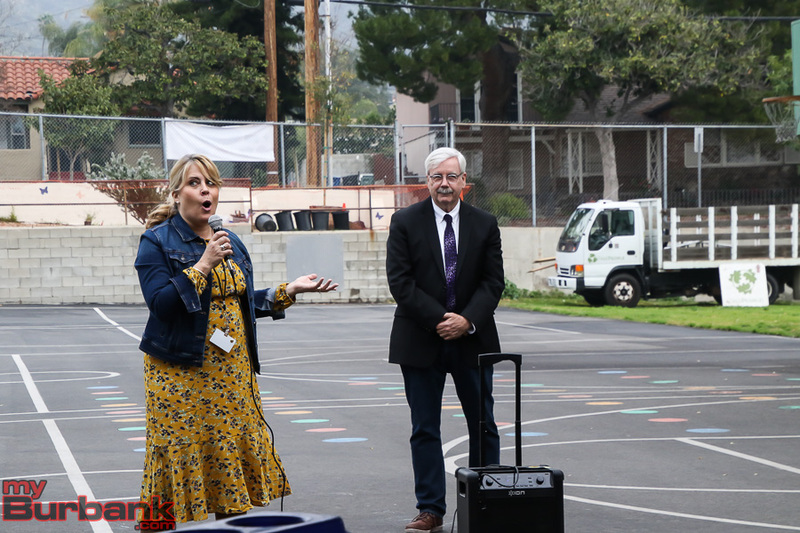 The 1000 for $100 Committee, led by teacher Linda Walmsley and local businessmen Michael Hastings and Michael Cusumano, raised a large amount of money through direct donations. 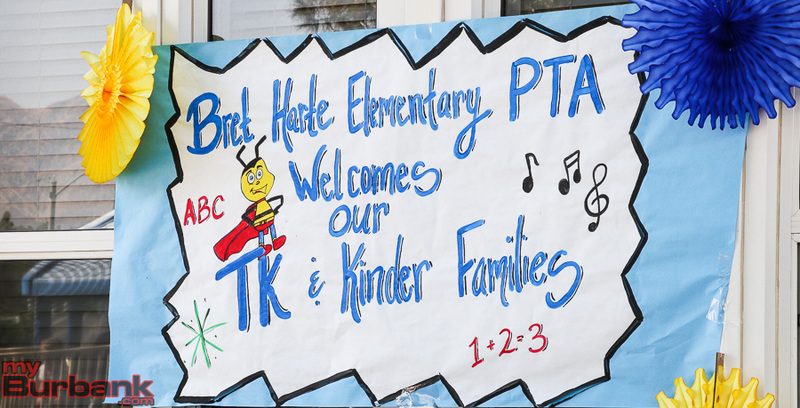 With a new school year beginning in a few short months, the Music Is Instrumental campaign is focused on the future and resetting anew for 2018-19. 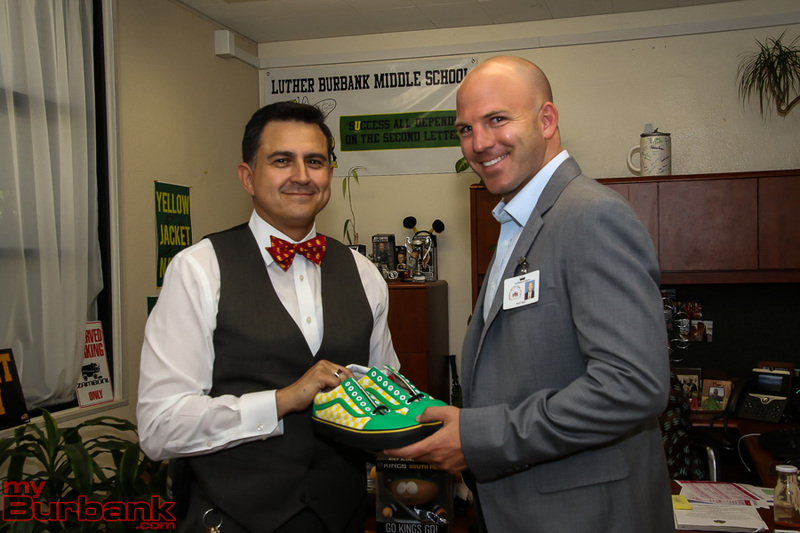 This entry was posted in News, Schools and tagged burbank music, Burbank Unified School District, music is instrumental, musicians at play on June 13, 2018 by Lisa Paredes. 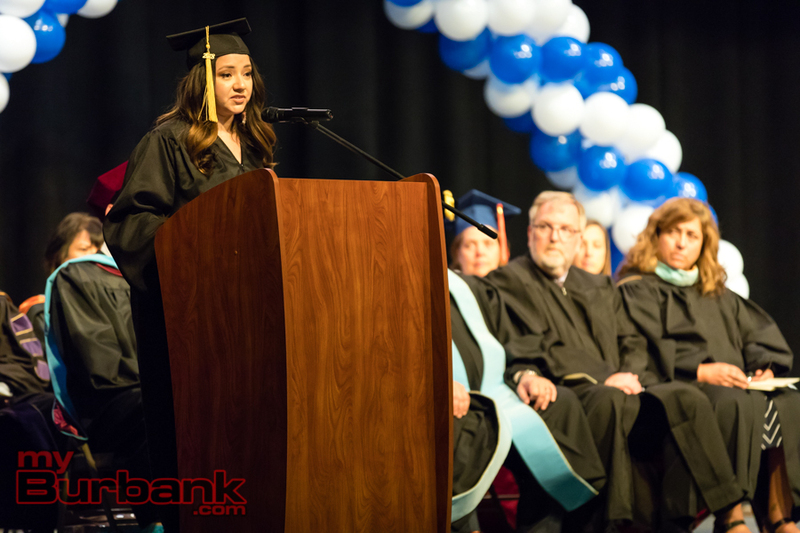 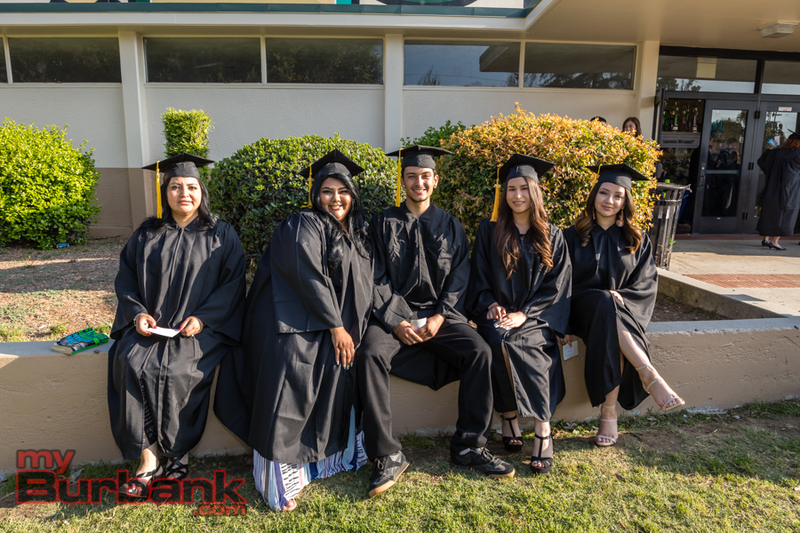 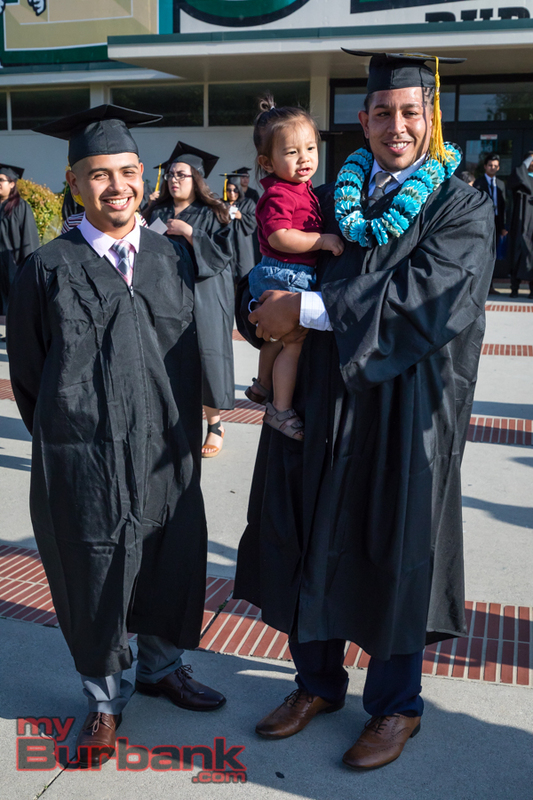 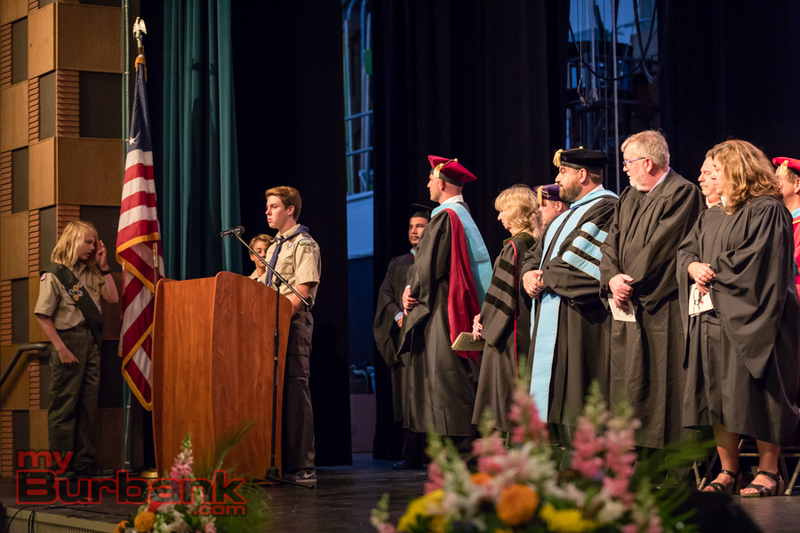 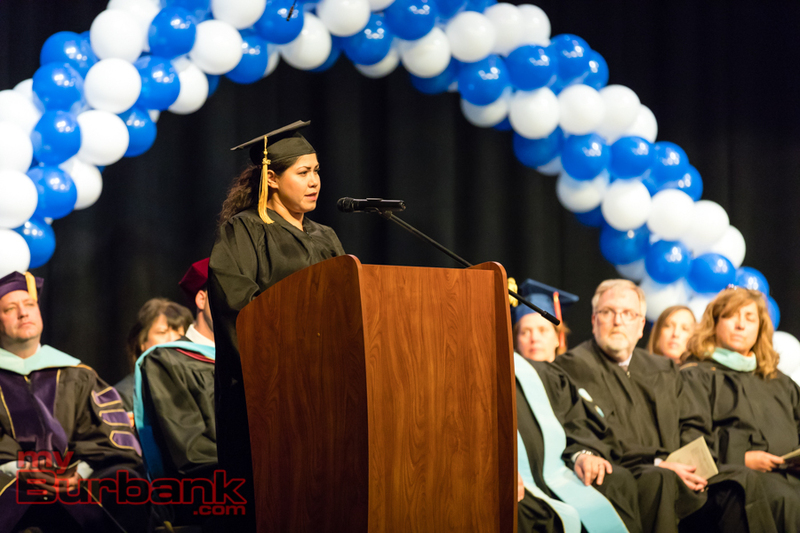 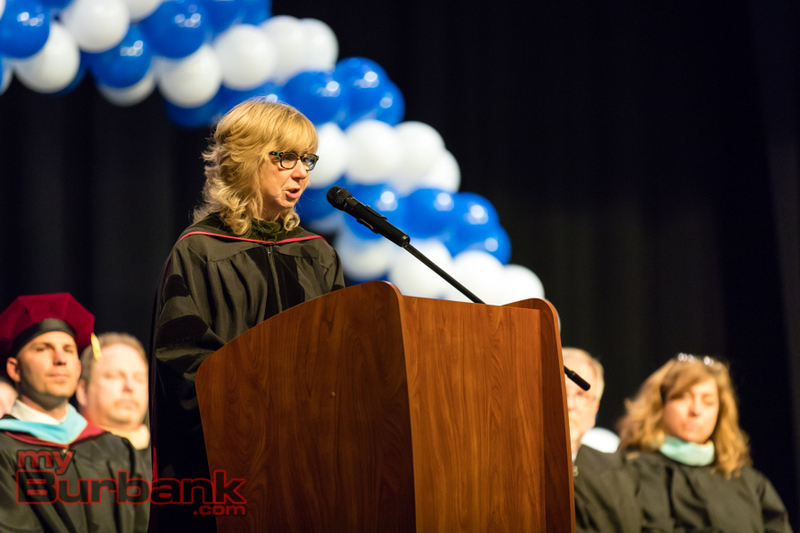 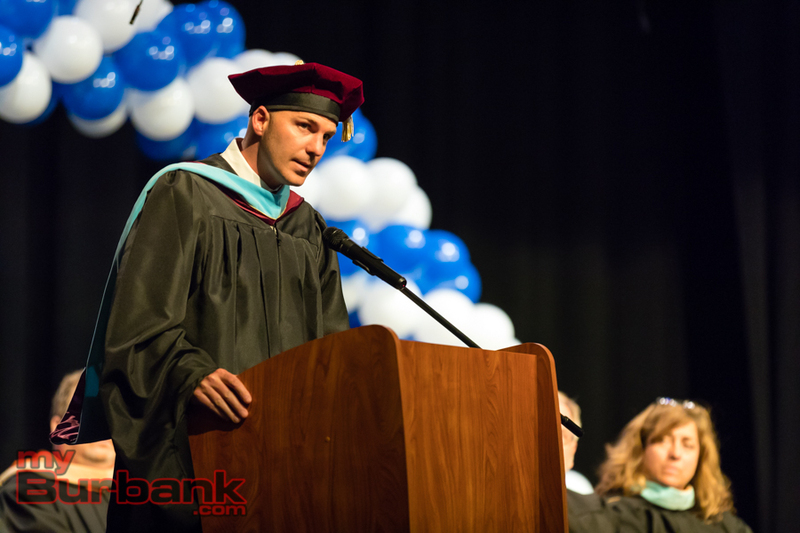 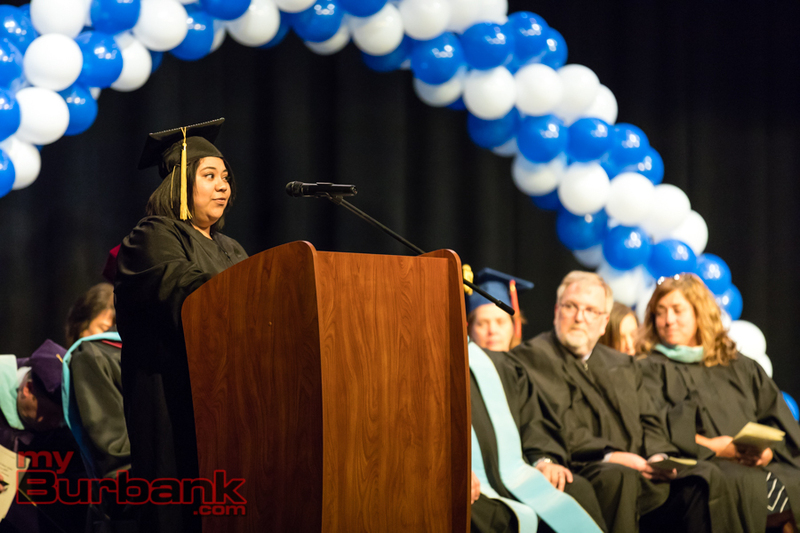 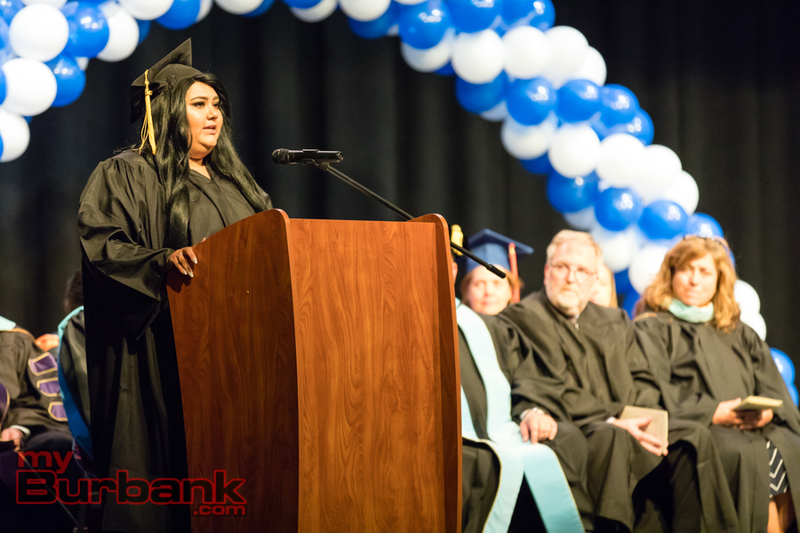 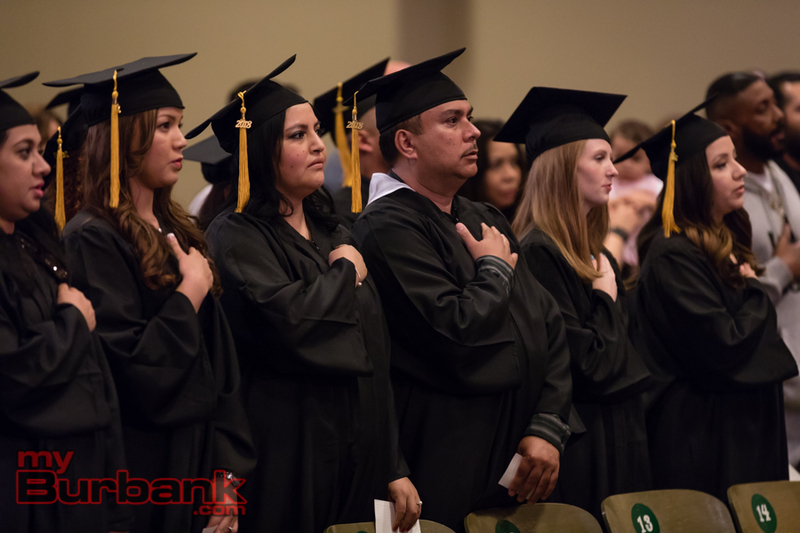 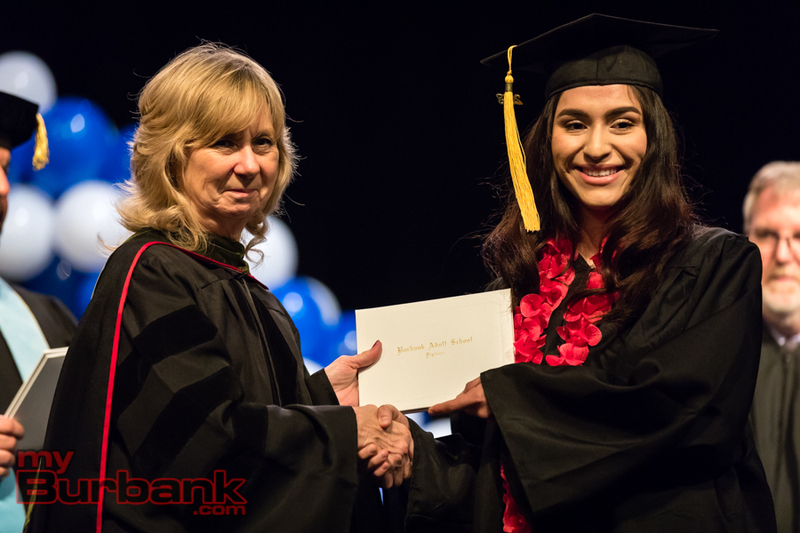 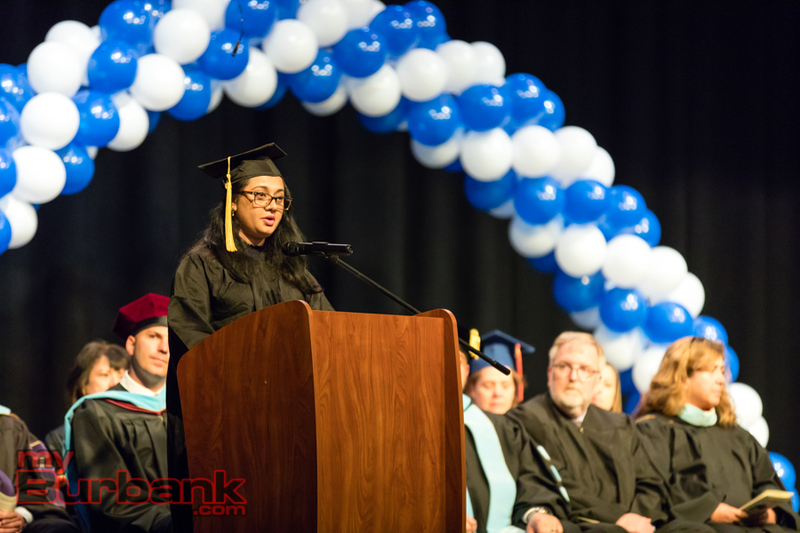 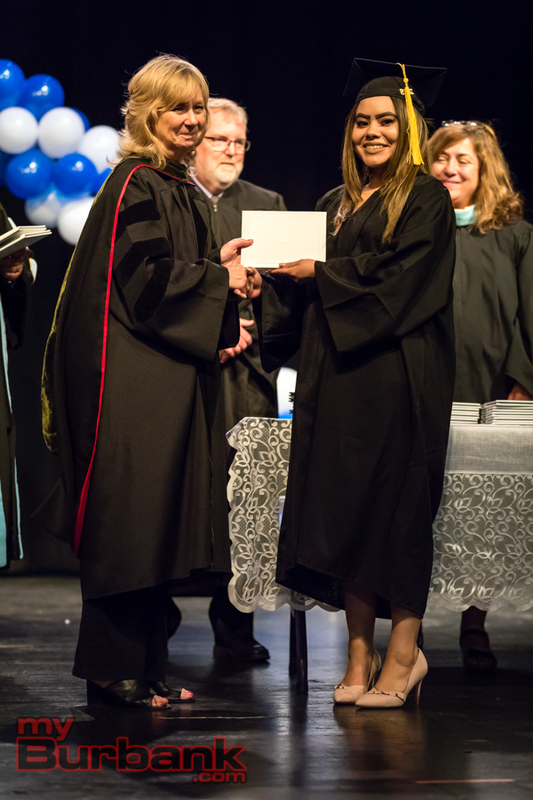 The Burbank Unified School District announced the following have graduated from their Adult School program in 2018. 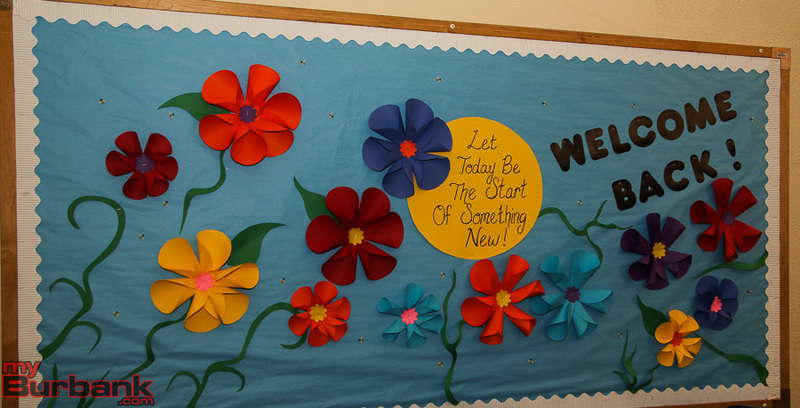 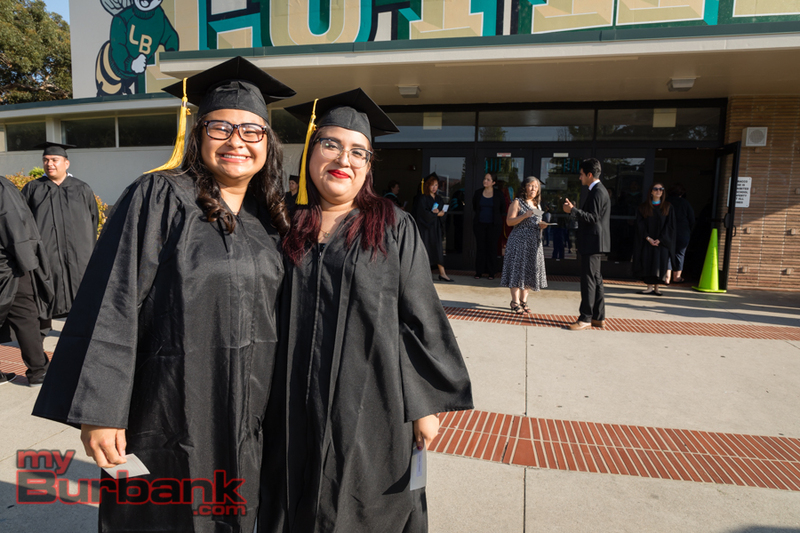 This entry was posted in District News, News and tagged Burbank Adult School, Burbank Unified School District on May 28, 2018 by Staff. 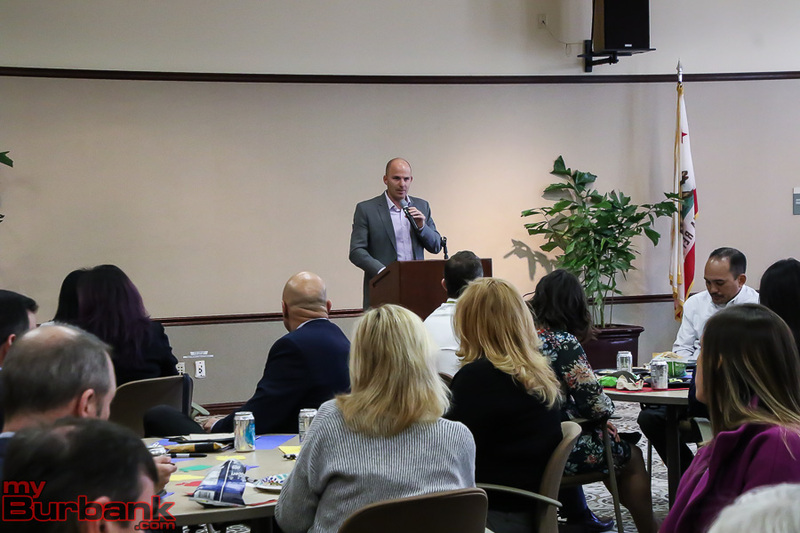 Burbank Unified School District Superintendent Dr. Matt Hill leads a presentation and panel discussion about support for the mental health needs of students in District schools on Thursday evening, May 31. 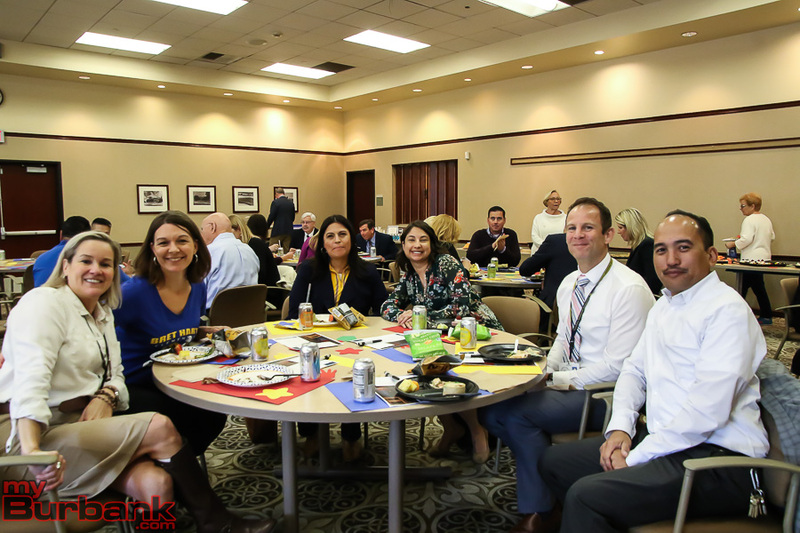 The BUSD Student Mental Health Forum features an expert panel who will talk about “coping with anxiety, street and other mental health issues affecting our students,” according to a press release. 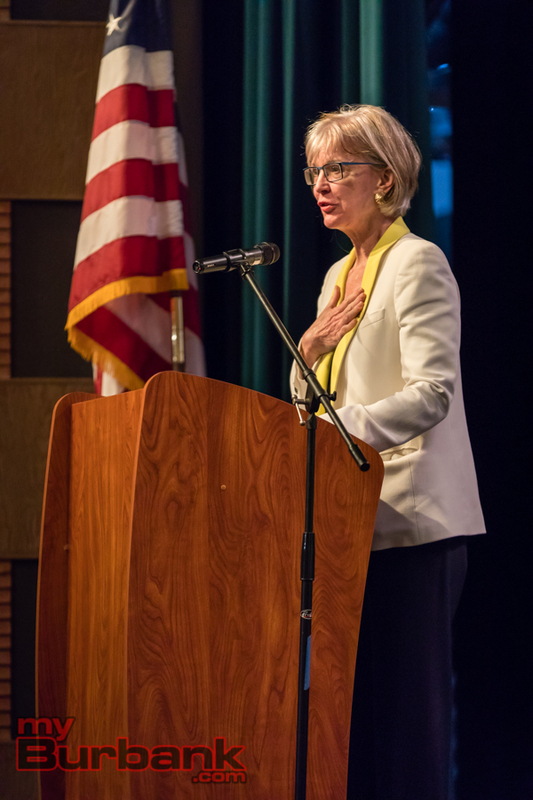 “We encourage all parents to attend the forum to learn more about the resources we have available for parents and students,” commented Hill. 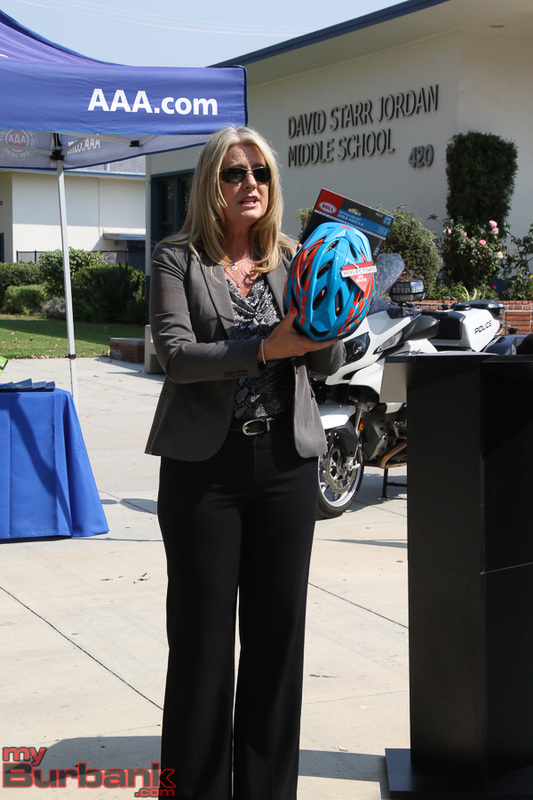 “This forum is geared towards adults so parents may not want to bring children, especially young ones,” added Kimberley Clark, Public Information Officer for Burbank Unified. 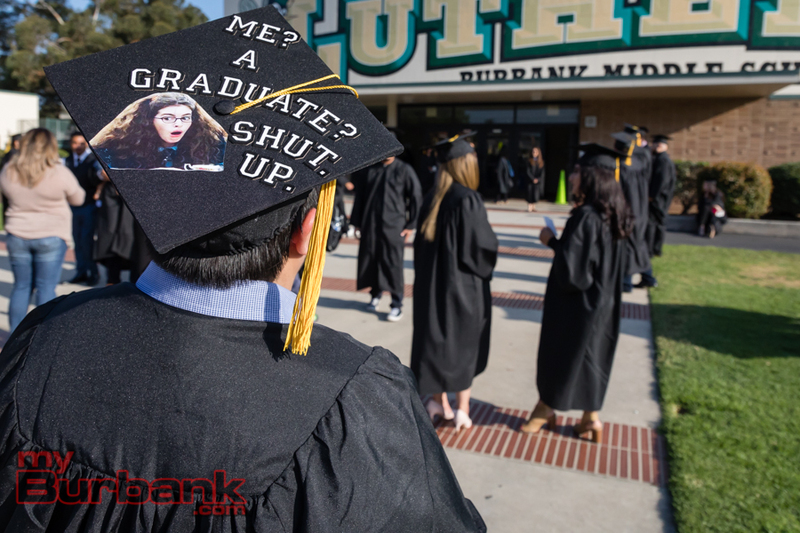 The BUSD Student Mental Health Forum begins at 6:30 p.m. at the Burbank Adult School Auditorium, located at 3811 W. Allan Avenue in Burbank. 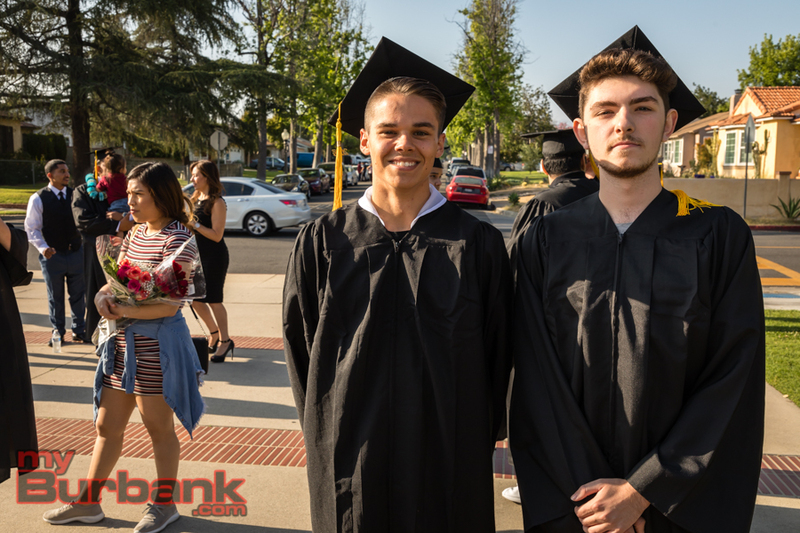 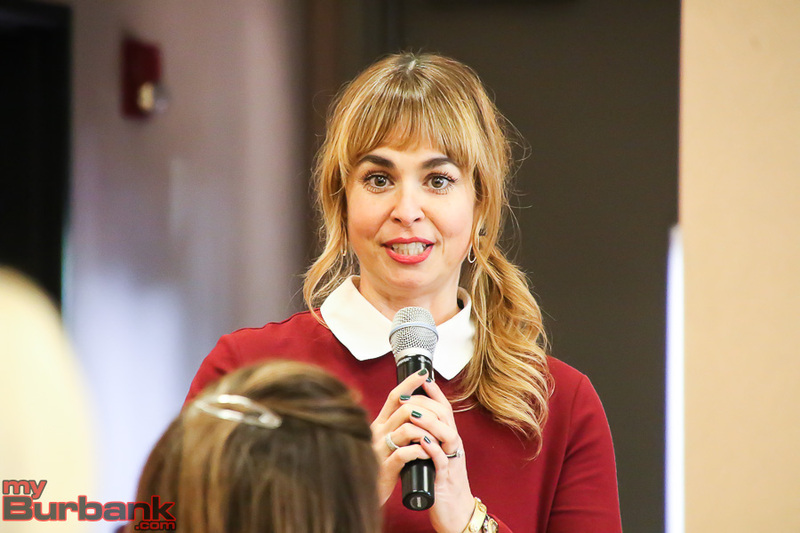 This entry was posted in News, Schools and tagged Burbank Unified School District, busd student mental health on May 23, 2018 by Lisa Paredes.